When doctors, surgeons, and pharmacists make mistakes, this can be a matter of life and death. Medical injury victims in the Scranton, PA area can rely on the attorneys of Foley Law Firm. We will assist with medical malpractice litigation and hold the negligent medical professional accountable. Contingency fees play a major role in many civil actions, leveling the playing field when it comes to lawsuits. Let’s take a moment to consider how contingency fees work and why some state and federal legislators may be so interested in altering tort laws to favor powerful business interests. Contingency fees mean that a plaintiff does not have to pay for their attorney’s legal fees unless the lawsuit is successful or the case has been favorably settled out of court. That means that if a case is not settled or the verdict does not favor the plaintiff, the lawyer will not charge their client for the legal work performed. The average rate for contingency fees can vary from case to case. For complicated medical malpractice litigation that takes time and involves high stakes, the contingency fees will be higher. During a legal consultation, we can go over contingency fees with you in greater detail and discuss fair terms given the nature of your case. Contingency fees allow more people to seek legal actions against hospitals, doctors, and other medical professionals who may have provided poor medical care. This is particularly important for people who are facing a financial hardship or have low incomes. Following a medical mistake, these injury victims may have to shoulder the costs of additional medical care, which can be quite costly. Contingency fees will help people in these situations get robust legal assistance and hold people in power accountable. The cost of legal work will only come into play following a successful case resolution. Over the years, there have been been attempts at the state level to alter contingency fee and legal fee laws. These reforms to tort laws have sometimes been an attempt to reduce contingency fees, cap legal damages awarded in civil cases, and alter medical malpractice statutes. In essence, these tort reforms have attempted to shield business interests and powerful people in the medical industry from legal accountability. By limiting damages and restricting contingency fees, that makes it more difficult for victims of negligent doctors to get the legal help they need. With fewer people holding those in power accountable, that allows mistakes to occur more often and misdeeds to go unpunished. The lawyers of Foley Law Firm have always been advocates for the injured and their loved ones. We believe in our clients, and we believe that people in power need to be held liable when they make costly and deadly mistakes that impact people’s lives. We are patient advocates and want to give voice to those who have been injured due to misdiagnosis, delayed diagnosis, surgical errors, or pharmaceutical negligence. This is why we will fight for you and your loved ones, and will call out any state or federal legislation that makes it harder for average people to have a voice in the legal world. 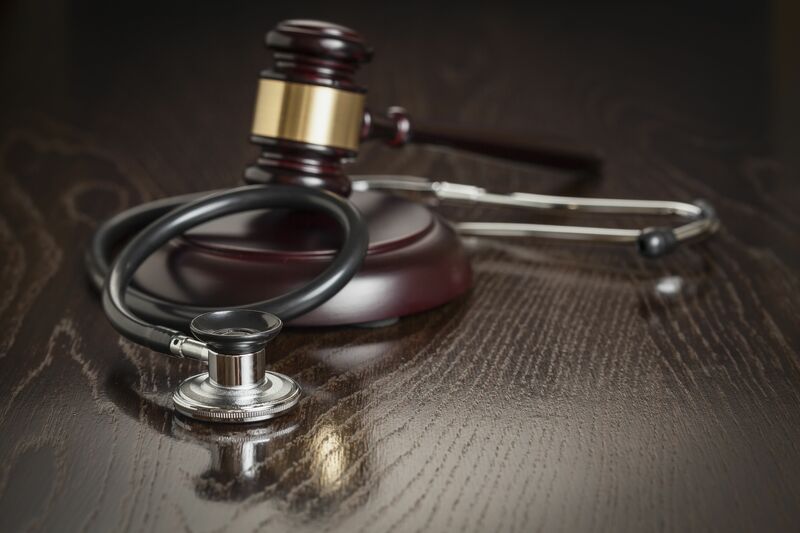 For more information about your legal rights in medical negligence cases, be sure to contact an experienced medical malpractice attorney today. We are here to help you in your time of legal need, and fight for you every step of the way.